So it appears that I have not been fired yet, (can you actually fire someone who works for free?) which means that I get the opportunity to write up this August new video game release article. This month, we have games from Ninja Theory, Fulbright, and the maiden voyage from new developer Boss Key Productions, so read on, and find out what games will by vying for your disposable income this month. 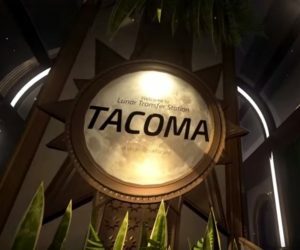 Tacoma (X1, PC)- Tacoma is the softmore effort from indie developer Fulbright Studios, the developers of the critically acclaimed Gone Home. The game takes place at Lunar Transfer Station Tacoma, which resides 200,000 miles away from Earth. Much like Fullbright’s previous effort, the protagonist arrives at the station to find it abandoned, and embarks on a quest to solve the mystery of what happened to the crew. However, unlike Gone Home, you will not be using notes, and scraps of paper to unravel the mystery. Instead you will be using an AR system that was developed to track the every move of the stations six crew members. Gone Home was a revelation in narrative storytelling, and Tacoma looks to be hewing pretty close to that formula. 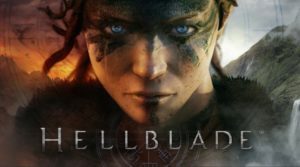 Hellblade: Senua’s Sacrifice (PS4, PC) – This title is a bit of an enigma. Developer Ninja Theory (Heavenly Sword, Enslaved, DmC) wanted to create an “indie style game” with AAA production values, and from what I’ve seen so far, they appear to have hit the mark. Based on a mixture of Celtic, and Norse mythologies, characters will take control of Senua as she journies into the underworld to fight for the soul of her dead lover, who’s head she carries in a sack on her belt. Ninja theory has stated that Hellblade will deal heavily with mental illness, even going so far as to hire Psychiatrist and Professor of Health Neuroscience from the University of Cambridge, Paul Fletcher, to make sure they do justice, and at the same time, remain sensitive to the subject matter. Lawbreakers (PS4, PC) – Cliff Bleszinski, yes, that Cliff Bleszinski, the man, CliffyB, lead designer of Gears of War 1,2 and 3. After his high profile exit from Epic Games, he co-founded a new studio, Boss Key Productions. 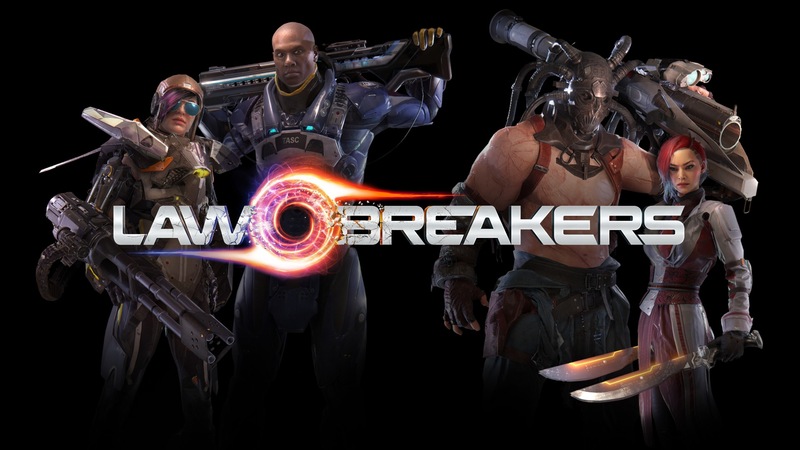 He then immediately began work on the game that would become Lawbreakers. The maiden voyage from BKP looks to be attempting to gain a foothold in the crowded multiplayer shooter scene, which is currently dominated by Blizzard’s juggernaut Overwatch. What BKP hopes will separate Lawbreakers from other games of this type, is its use of airborne combat. Channeling their inner Pharah, players will be able to take advantage of anti-gravity pockets to either fly around the map raining down destruction, or engage in full fledged aerial battles. This is definitely one to keep an eye on, as many have fallen before the might of Overwatch. (I’m looking at you Battleborn). 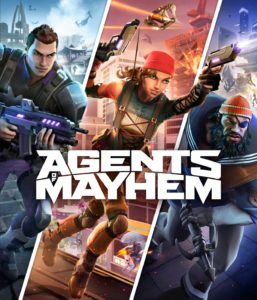 Agents of Mayhem (X1, PS4, PC) – Volition, (Red Faction, Summoner) has spent the last decade working on its flagship franchise Saints Row. Agents of Mayhem is a new spinoff, telling the story of what happens after the “Recreate Earth” ending from “Gat Out Of Hell”. Using a futuristic Seoul South Korea as a backdrop, players will take control of an assortment of wacky characters working for the agency M.A.Y.H.E.M, as they try to stop L.E.G.I.O.N from destroying the worlds nations. Gameplay is in the 3rd person style, with an art style, and tone heavily inspired by its spiritual predecessor. Uncharted: Lost Legacy (PS4) – Developer Naughty Dog, honestly, do I even need to tell you about the greatness of Naughty Dog? if I do, here is a quick rundown: Uncharted 1,2,3,4, Jack & Daxter, Crash Bandicoot, and The Last of Us. Well, they weren’t done with the Uncharted franchise, but they wrapped up Nathan Drake’s Story in “A Thief’s End”, (I’ll avoid spoilers). So they decided to craft a story involving two of Uncharted’s enigmatic side characters. 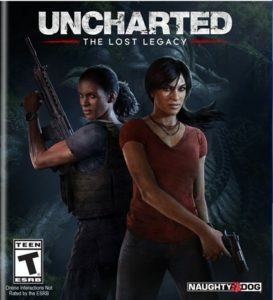 Lost Legacy will chronicle Chloe Frazer’s (Uncharted 2) backstory, as she explores the Western Ghats in India, tracking down the Tusk of Ganesha. To help her achieve this, she will enlist the help of Mercenary Nadine Ross (Uncharted 4). Gameplay looks to be exactly what you would expect from an Uncharted game, exploration, and gunfights punctuated by some of the greatest set piece moments that you will ever see in video games. 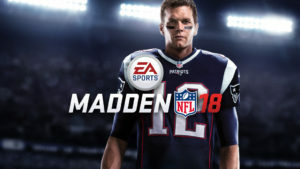 Madden NFL 18 (PS4, X1) – EA Tiburon returns with it’s yearly Madden offering, and just in case you’ve been living under a rock, the player squaring off against the curse of the cover this year is 5 time Super Bowl champion Tom Brady. 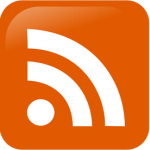 New to the series this year, (outside of the standard fare of A.I improvements, and roster updates) is a full fledged story mode. This mode, entiltled “Longshot” will chronicle the life of forgotten prospect Devin Wade, as he attempts to make the NFL. A similar mode was used in FIFA 17 to great effect last year, and I’m sure EA is hoping that it will receive similar praise when applied to American Football. 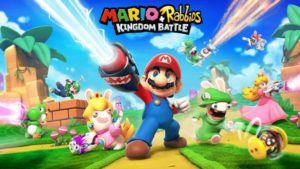 Mario + Rabbids Kingdom Battle (Switch) – Ok, so do you like Mario? Do you like Rabbids? Do you like RPG’s? Do you even OWN a Switch???? (If you do, congratulations). Then you are in luck, Nintendo and Ubisoft have teamed up to bring you a tactical, turn based RPG set in the Mushroom Kingdom. Players will take control of Mario, Luigi, Princess Peach, Yoshi, and 4 heroic Rabbids, as they try to fight back against an evil Rabbid invasion. The visual style is reminiscent of recent Super Mario World titles, and lets face it, Mario’s previous forays into the RPG realm have been nothing short of amazing. With the Switch still being relatively new, and in dire need of content, this is definitely one to keep an eye on.